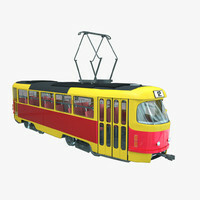 The intellectual property depicted in this model, including the brand "tatra", is not affiliated with or endorsed by the original rights holders. Editorial uses of this product are allowed, but other uses (such as within computer games) may require legal clearances from third party intellectual property owners. Learn more. 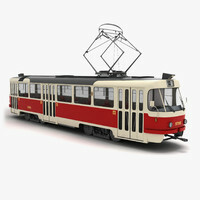 Legal Notice: The intellectual property depicted in this model , including the brand "tatra", is not affiliated with or endorsed by the original rights holders. 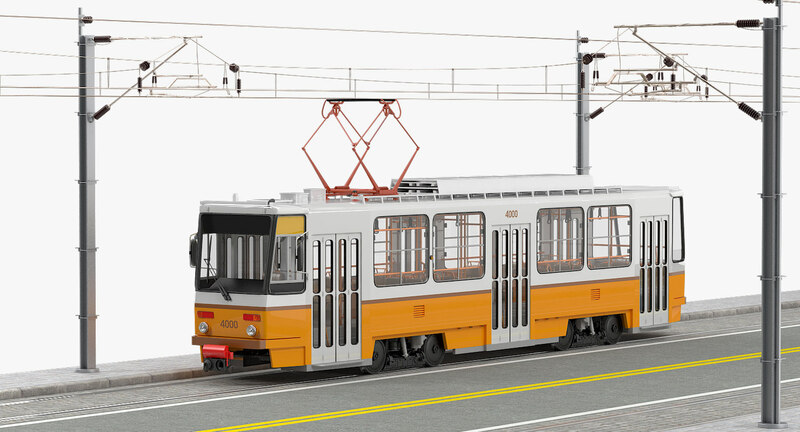 Professional quality detailed and accurate model of Tatra T5C5 Tram with tramway track and overhead electric poles with details, designed for ease of use with real world scale and exact proportions. All objects are inspired by real-life examples for a high level of realism. 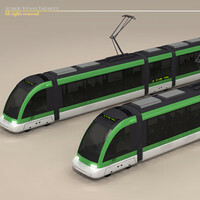 All the material and lighting are included in the model, as per the preview images. 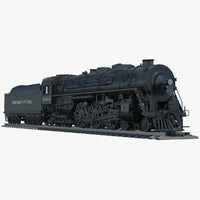 Detailed high quality design on the model allows for close up renders. All of these are originally created in Autodesk Maya 2015. 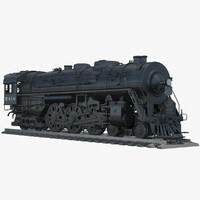 - This model was designed for use as a real-time asset in a film production. 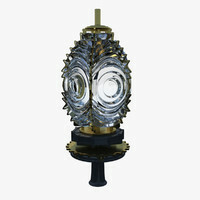 - This model is suitable for use in broadcast, high-res film close-up, advertising, design visualization. - All images were rendered with Autodesk Maya 2015 in VRay. 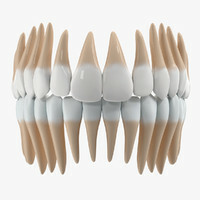 - No modifications were made to the rendered preview images. All preview images are the rendered output from Autodesk Maya 2015. 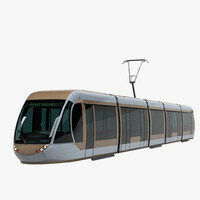 - This model also has the tram interiors, tramway track and electric poles. - Modeled according to blueprints. 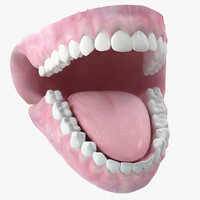 - Model is placed at origin. - Model has textures, materials and shaders applied. - No cleaning up necessary, all objects are properly and uniquely named. - Scene objects are organized by groups. - Just drop your models into the scene and start rendering. 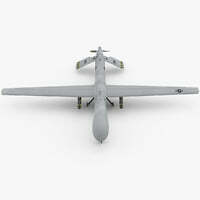 - This model contains quads and tris. 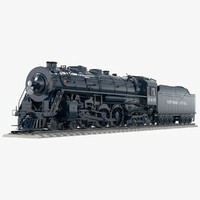 - This model contains VRay Materials. - This model has a light setup. 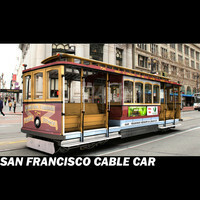 - Multiple file formats including 3ds Max scanline version with no lighting.